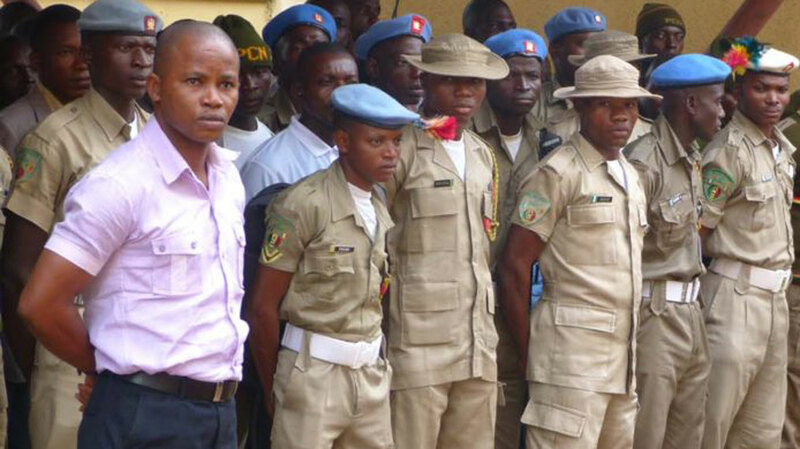 The Ogun State Command of Peace Corps of Nigeria yesterday appealed to President Buhari to urgently give assent to the Bill empowering the Corps. According to them, the bill when signed into law would not only enhance the provision of security in the country but also provide employment to unemployed youths. The State Commandant of the Corps, Olalekan Yusuff who spoke to journalists after an event organised to mark this year’s International Day of Peace in Abeokuta, said the Corps stands together for peace; respect, safety and dignity for all. He disclosed that only atmosphere of peace and tranquility could witness progress and development. Yusuff added that the adoption of peaceful techniques would help the country resolute disputes and stop impending crimes. The commandant who was represented by the deputy commandant administration, Olufemi Akinyemi, said, “We must learn that the most disadvantageous peace is better than the most just war. It is based on these reasons that we stand together for peace; respect, safety and dignity for all,” he said.